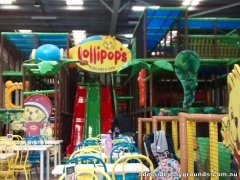 Lollipop's is a popular kids birthday party destination, so be prepared for lots of children on weekends. 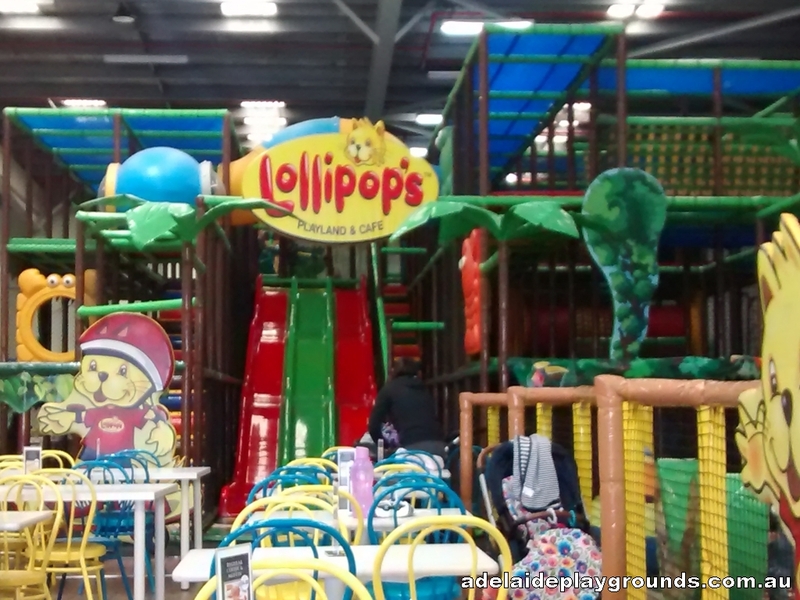 The main play structure has plenty of options to keep the kids amused for hours and the bouncy castle is always a hit. 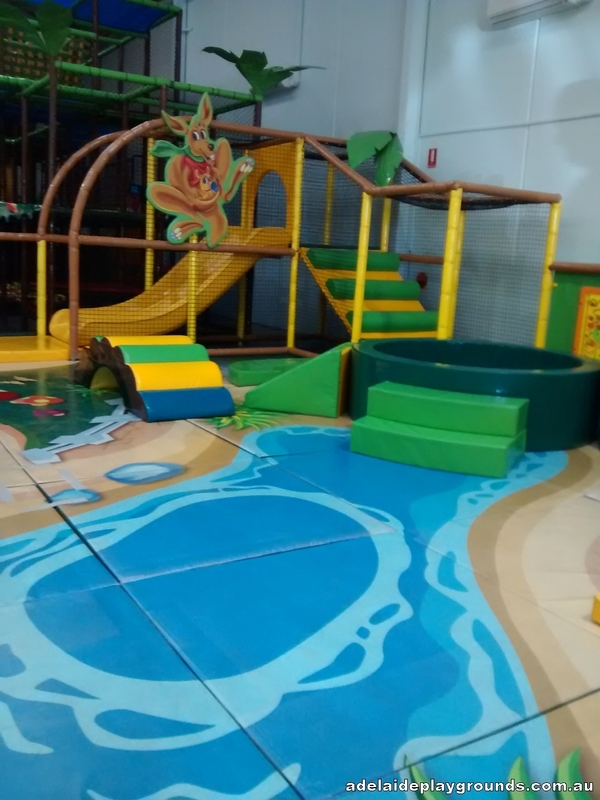 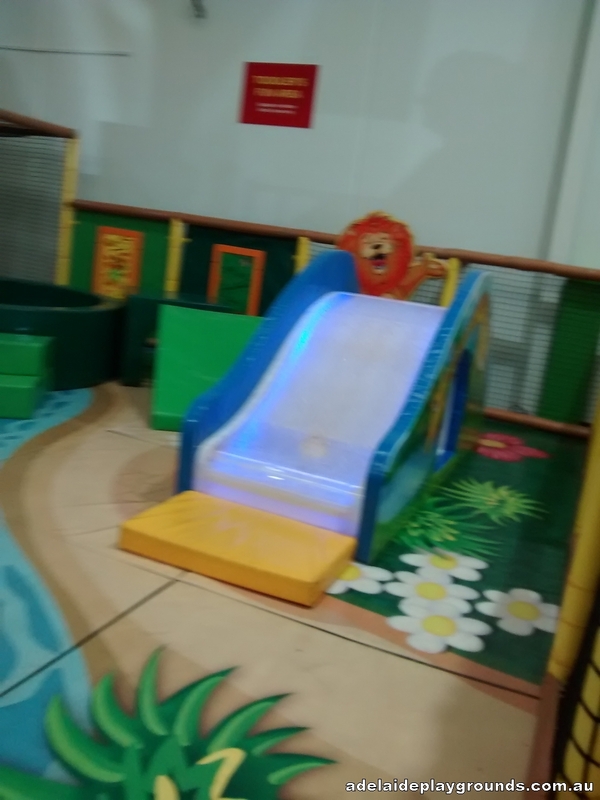 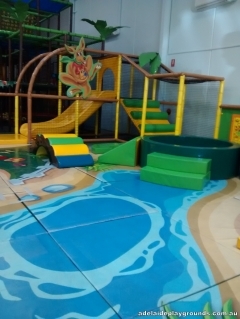 The toddler play area is well equipped for the littlies with rocking animals, cubby house, fancy water filled slide and more. Plus there is a free car ride for everyone to enjoy. 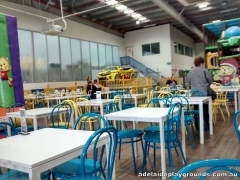 A great place to spend a rainy or hot day.